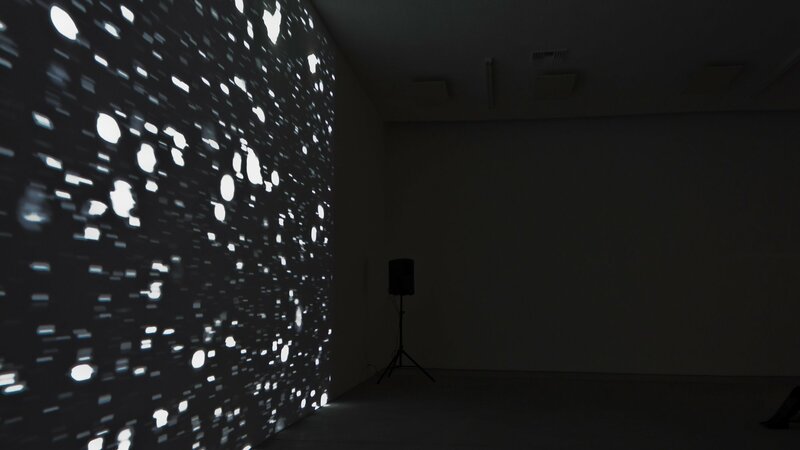 Snowfall is a durational audiovisual performance that explores the hushed stillness and isolation sometimes experienced during a snowstorm. Presented over 6 hours, the audience is allowed to come and go as they please. 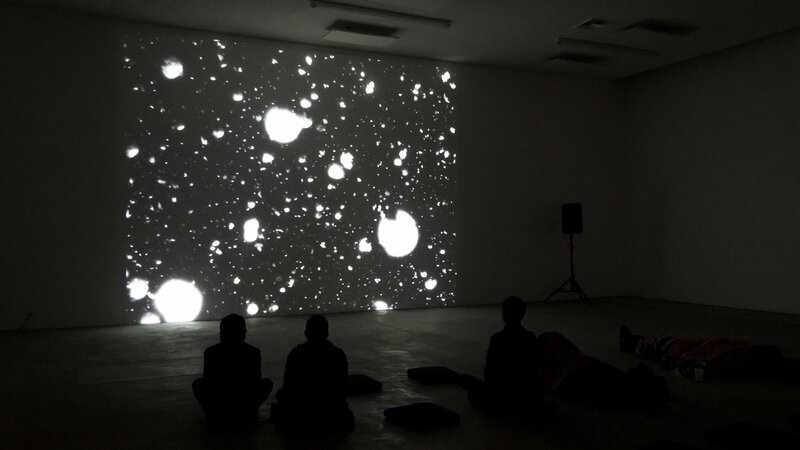 This would afford the viewer a more personal experience with the piece through the dispersion of the audience. Snowfall was constructed using photographs and field recordings collected at the Jentel Artist Residency outside Banner, WY in February 2010.